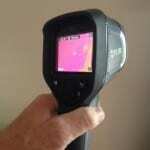 Our Company will use the Thermal Camera during our Termite Inspection routine. Please understand that the camera is a great tool to help but it is not an essential tool recommended by the Australian Standards. 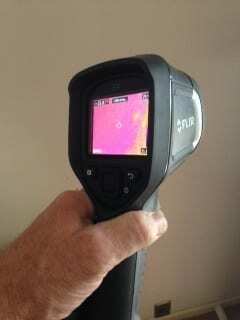 Some Companies promote and market Thermal Cameras as the be all end all solution to Termite Inspections but is far from the truth. 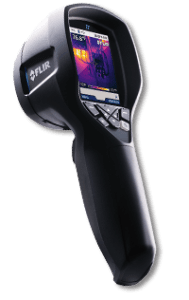 The Thermal Camera helps us in our process during the inspection along with our Knowledge, Eyes, Tapping tool, Moisture Meter and high powered torch. If we need to access further areas we will recommend an invasive inspection following our finding of the Termite Inspection.